Have you ever wanted to learn how to make a quilt? If so, this class is for you. 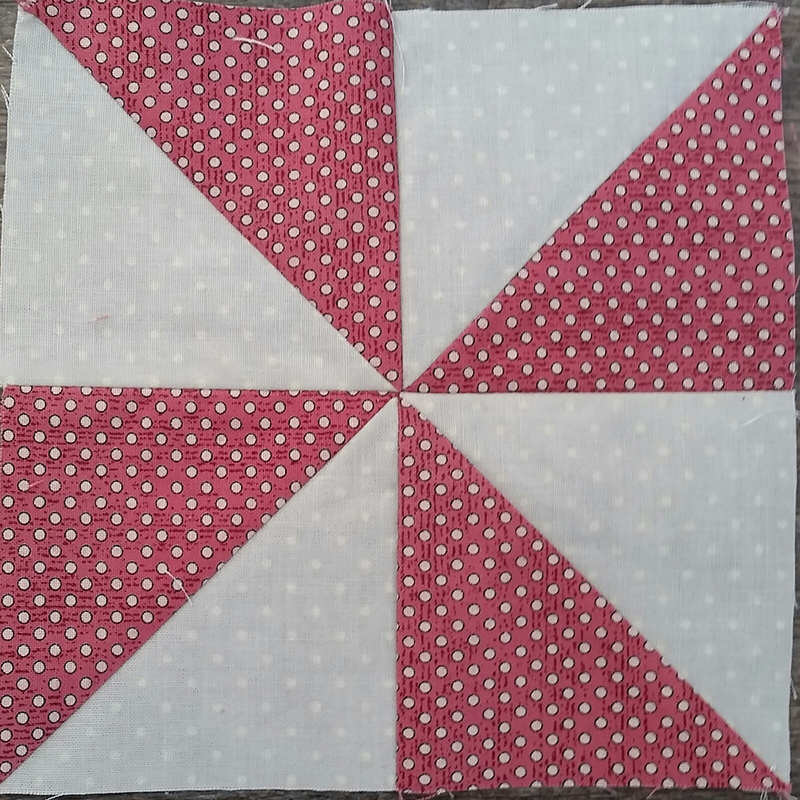 We will cover all of the beginning skills needed to make your very first quilt block. Skills learned will be rotary cutting, sewing seams and seam allowance, pressing, color and fabric choices, and quilt design basics. This class could be a great starting point for older children if there is an adult attending as well. You need 2 colors of fabric for this class. 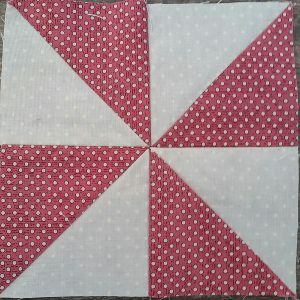 If you are just making one block you just need a fat quarter or ¼ yard of each fabric. If you want to make multiple blocks then you will need more fabric. Multiple blocks can be made of different fabric choices too. This will be covered in class. If you do not yet own all of the items in the Basic Sewing Kit below do not worry. If you come with a sewing machine, thread, pins and some scissors you will learn about some of the other items. If you have tools that you don’t know how to use then bring them and learn how to use them.